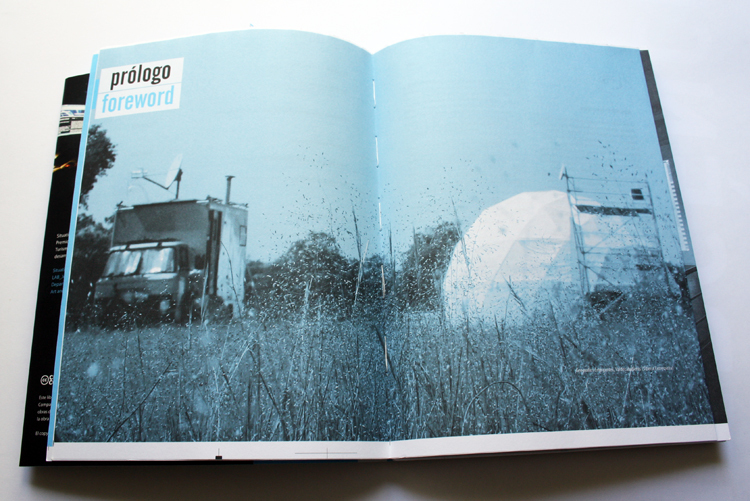 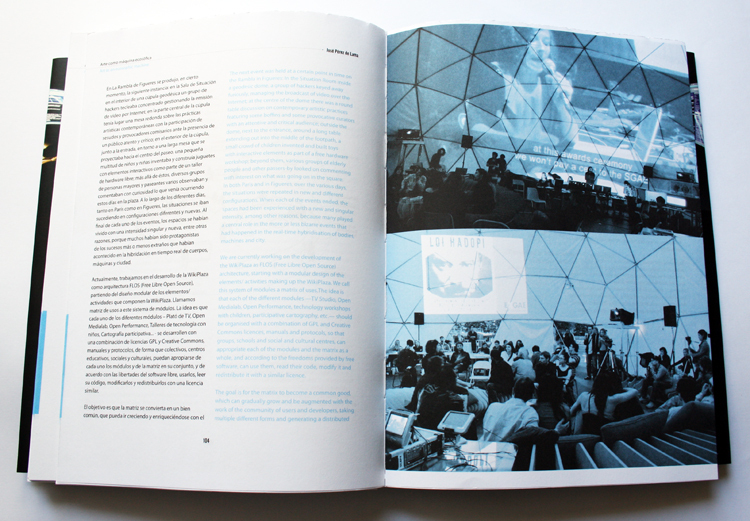 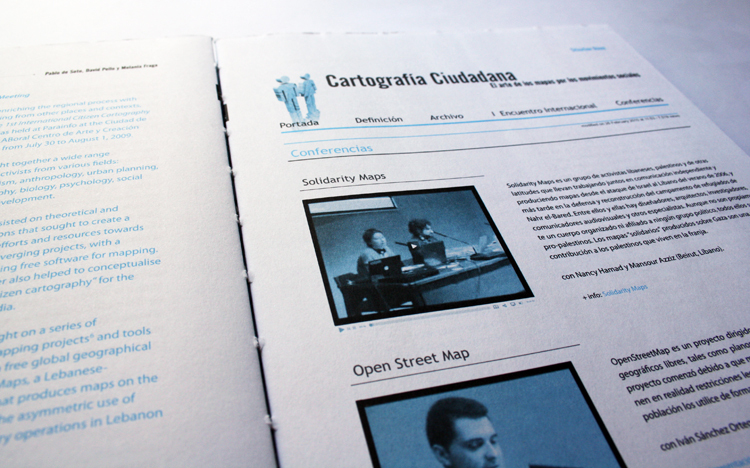 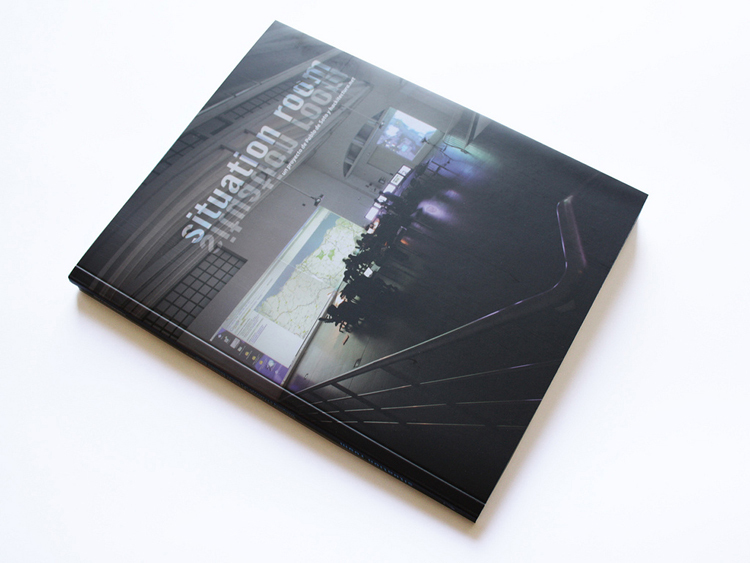 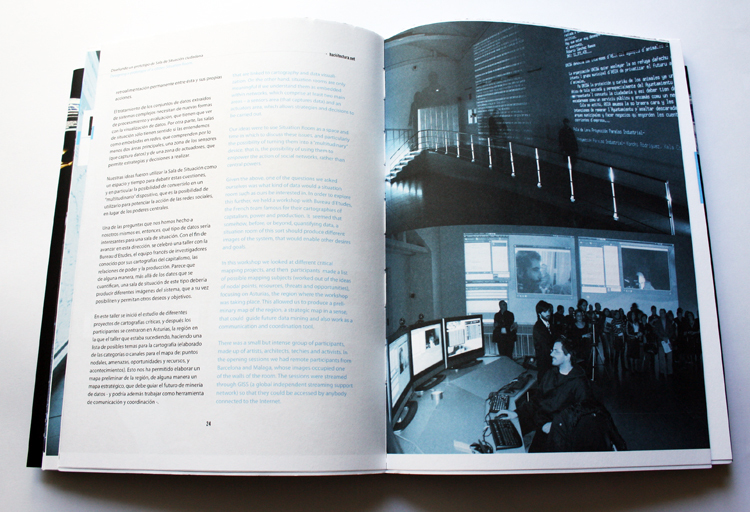 Situation Room is a project by Pablo de Soto and hackitectura, winner of the LAB_Joven_Experimenta 2007 Prize. 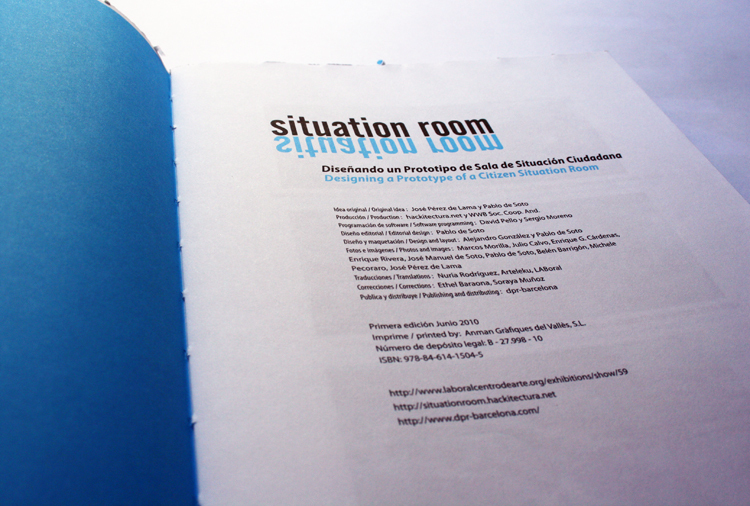 The term Situation Room is normally used to designate a secret place used in times of crisis to assess and monitor data for decision making purposes. 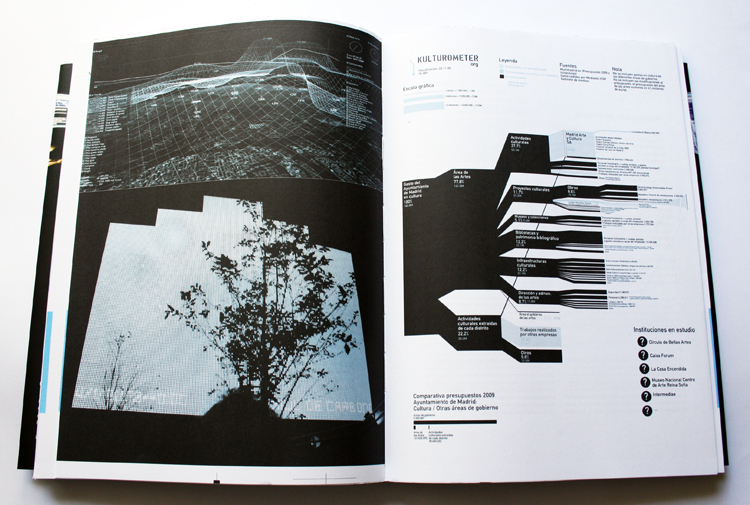 Its origins can be traced back to World War II with the invention of computers, digitalization, and the collaboration of architects and the military. 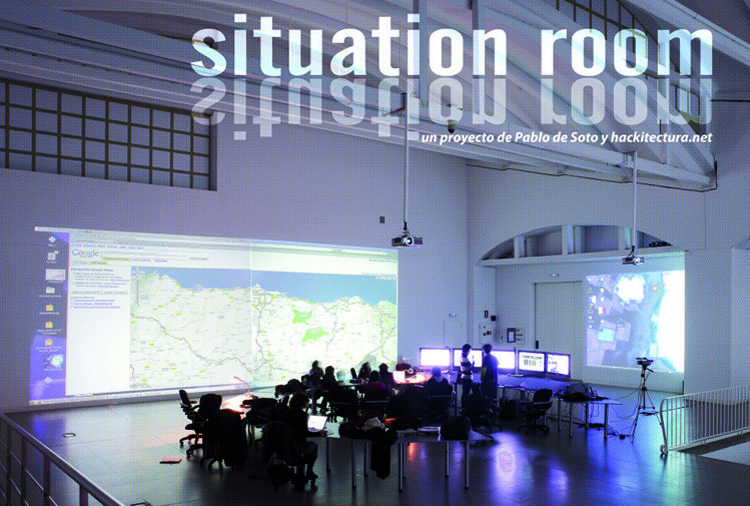 These rooms are equipped with monitors and data boards used to control everything from flows crossing the strait of Gibraltar to nuclear fission processes in Nuclear Power plants and the life support mechanisms on board the International Space Station.